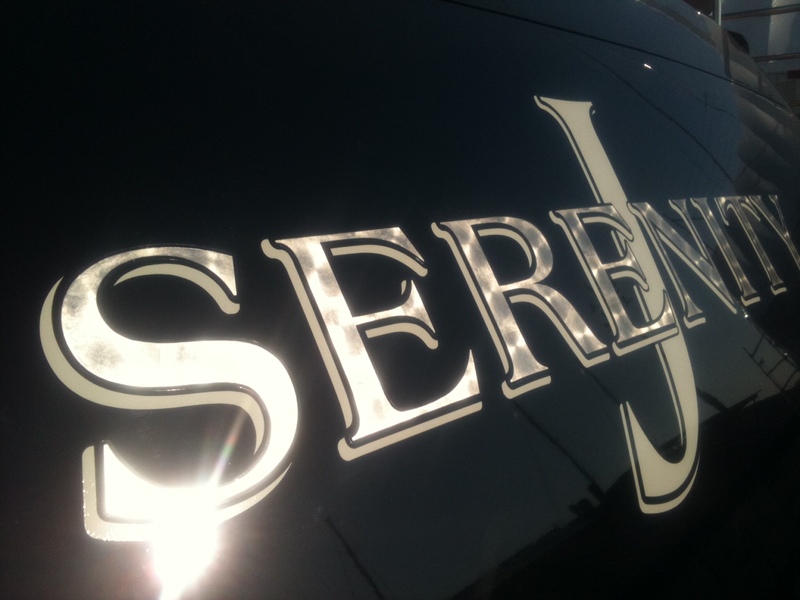 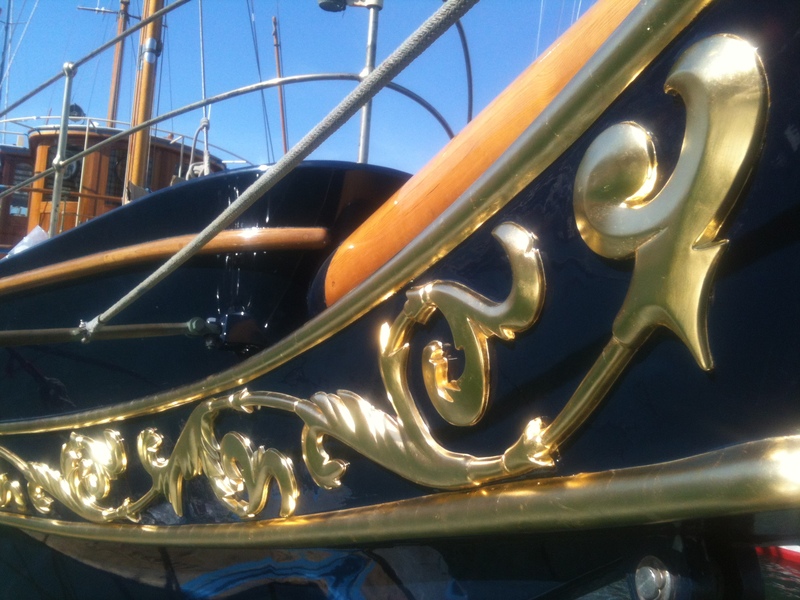 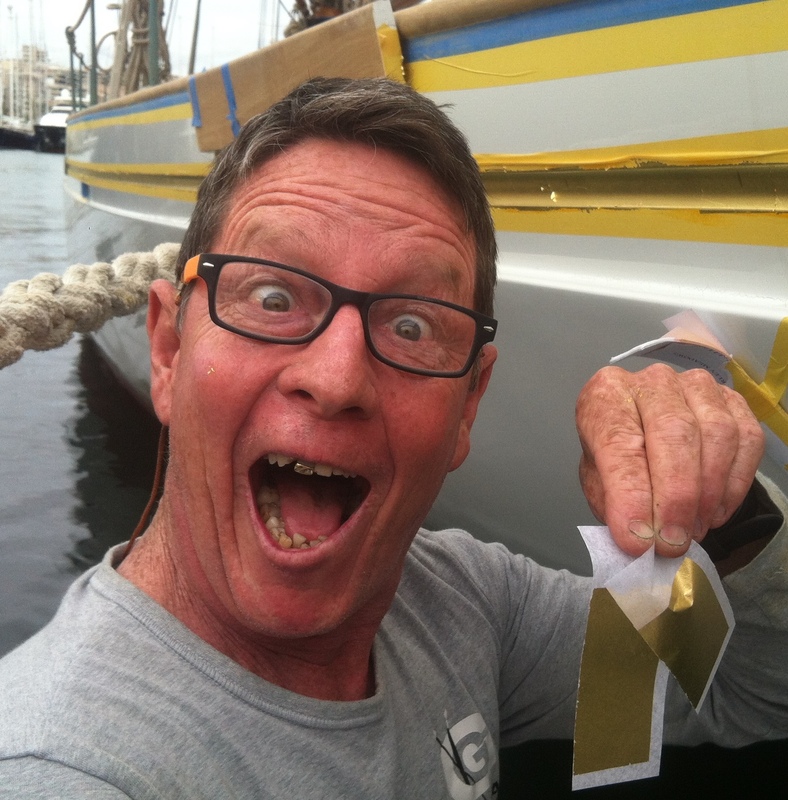 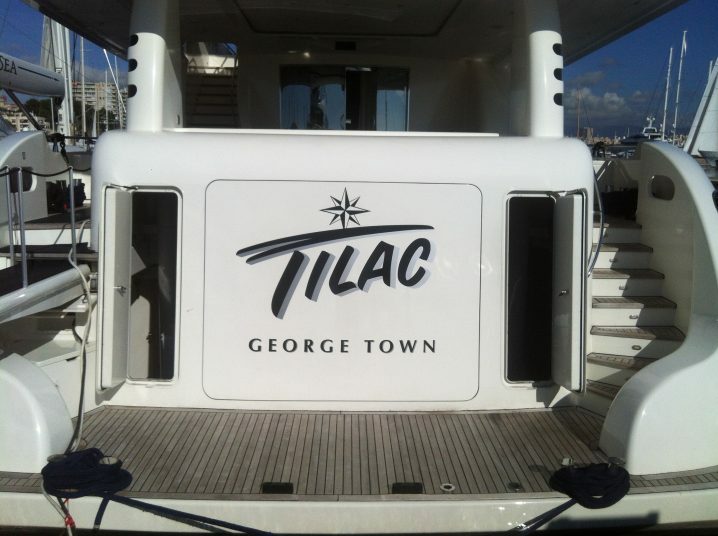 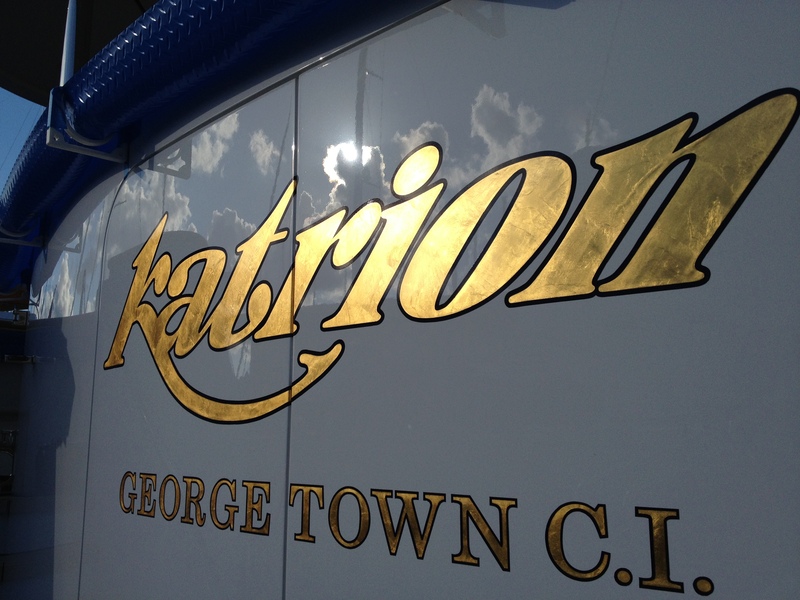 Julian has been signwriting yachts for more years than he can remember from Antigua to Auckland, Thailand to Tarragona. 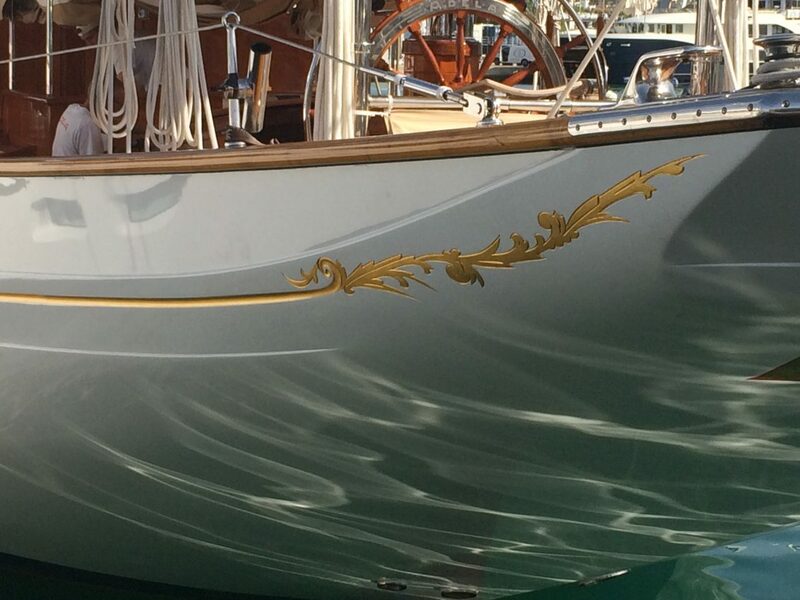 In those years has has formulated a way of protecting metallic leaf on names and cavita lines that keeps it there longer than anything other. 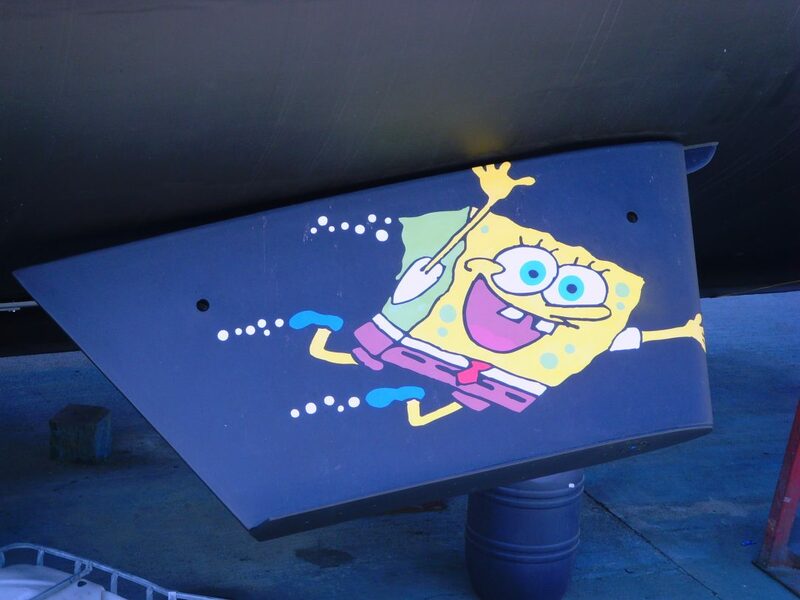 All other aspects of signwriting are covered including a few diverse ones such as Arty-fouling. 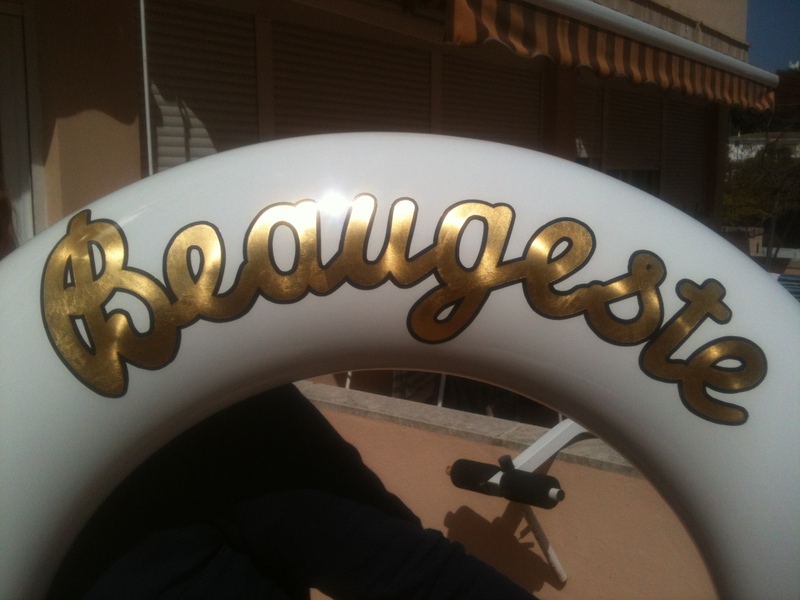 He presently works from Mallorca but has paintbrush, will travel.